Is LG Philippines Closing Its Mobile Business? Here's The Truth. On the last week of January 2019, rumors about LG Philippines closing its mobile devices division surfaced on the internet. Looking back, I think it started with reports that several LG retail outlets in malls were seemingly re-branding or closing one after the other. I myself fell victim to the vile hearsay -- and regrettably so, I - as one of the company's former blogger partners - even published a short tribute to LG Philippines on my personal Facebook account as if they were really waving the white flag. Yesterday - February 11, 2019, I thought about messaging LG Philippines' PR representative on social media - Ms. Millet Liberato-Simeon - and I asked her about the real situation of LG's mobile business in our country. "LG Electronics is working on improving its business structure to enhance the overall business efficiency of LG’s mobile business. 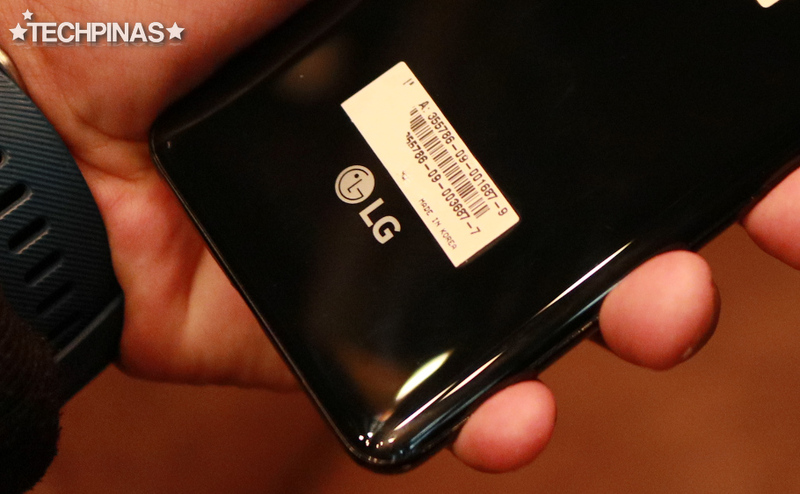 However, rumors that LG will be withdrawing its mobile business is not true. This is a part of our long-term strategy to improve business competitiveness and expand presence in the future global market. LG will continue to strive to provide better products and services to its consumers and build consumer trust." My follow-up question was "Is this for LG Mobile Philippines or LG as whole?" She told me, "That's as a whole because when [LG Philippines] asked HQ, that was the reply." "Thanks for reaching out. In fact, no one dared to ask me or LG Philippines -- only Rappler," she added. Well, I guess that's clear. LG Philippines is not shutting down its Mobile Devices arm. In fact, the Korean Giant is now in the process of improving that business by crafting better products that will delight consumers. Now, for those who are asking if LG smartphones are still available in our country: I've just checked the product listings at argomall, which is one of the official online retail channels of LG, and I saw that there are two flagship-level LG Android smartphones there. We have the LG G7 ThinQ that sells for a discounted price of PHP 32,990 and the LG V30+, which currently goes for PHP 46,990.